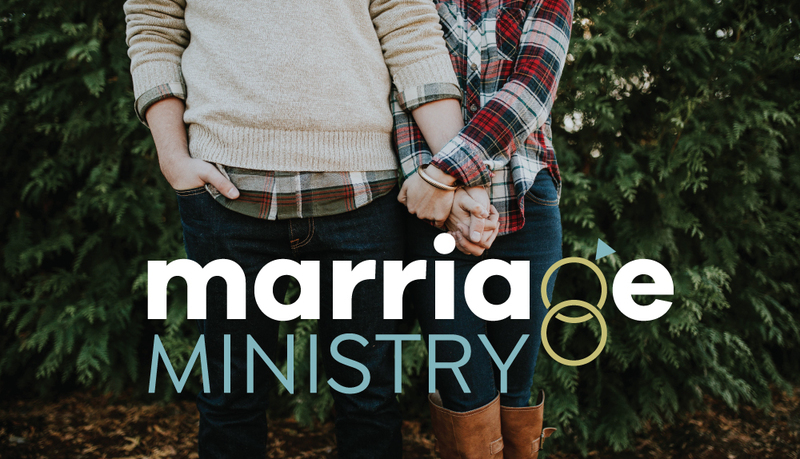 Our EFCCL Marriage Ministry is designed to help married couples strengthen the foundation of their relationship through biblical principles and fellowship in a small group setting. Workshops consist of small group tables and are led by married couples who have a passion for building strong marriages. Each workshop meets Friday nights for 5-7 consecutive weeks and explores topics such as God's Design for Marriage, Family of Origin, Forgiveness, Listening and Communication, Condition of Heart, Love Languages and more. Participants do not need to be members or attenders of the church but all are required to complete a registration and assessment of their marriage. A small fee will be charged to cover the cost of the materials used in the course. EFCCL believes in the biblical definition of marriage between one man and one woman. Each calendar year we will run 3 sessions – winter, spring and fall, that will cover various topics. Application from a prior session, only registration is required. Our Marriage Ministry 6-week spring session beginning on Friday, April 5 at 7:00 pm in our Cafe. *We will not be meeting on Friday, April 19 (Good Friday). *If you're new to the Marriage Ministry, it is mandatory to complete and submit the following Marriage Assessment Application. Don’t forget to register for this session, too! Overseeing our Marriage Ministry are Mike and JoAnn Page. Mike and JoAnn will be married 30 years in May 2018, and have 3 children, Shelby, 24; Matthew, 22; and Hallie, 17. They live in Crystal Lake. They have an extraordinary passion to serve married couples. As a couple who early on in their marriage felt they had no hope and were contemplating divorce, they found help through a marriage ministry at their previous church. For the past 14 years they have been serving married couples through leading small group tables, and teaching and coaching marriage ministry leaders. EFCCL is blessed by the experience, knowledge, and passion they bring to this ministry. Mike and JoAnn hope that married couples, whether in distress or looking to simply strengthen their marriage, can get the godly help and support they need.